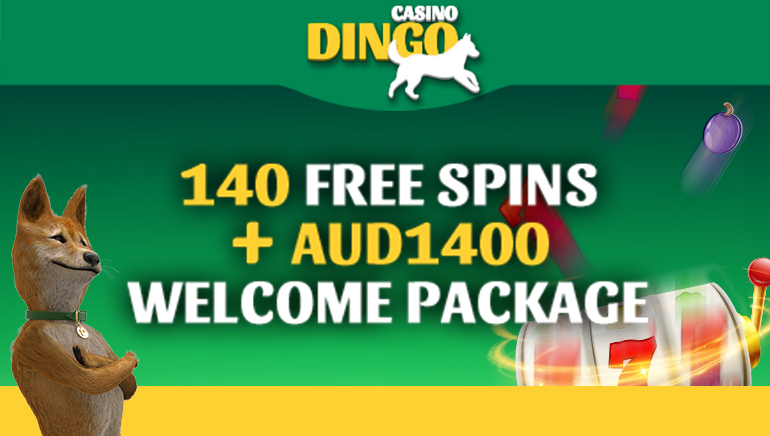 Exclusive OCR bonuses and August promos await Aussie players at bet-at.eu Casino. 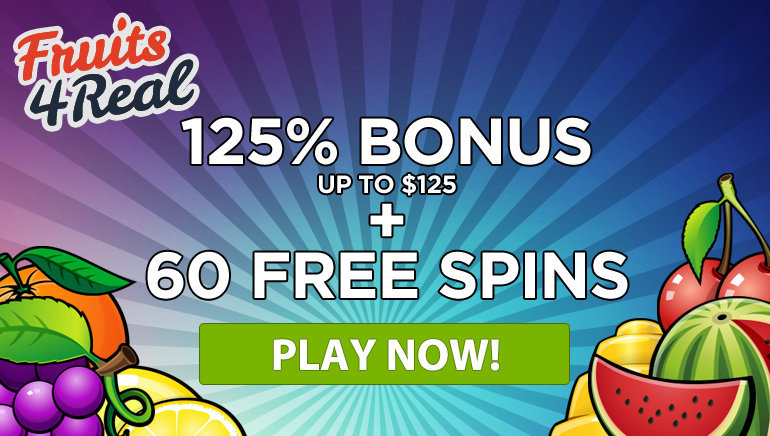 Once you’ve added the free cash to your bankroll, it’s time to make more. Charge your account with a further $/€/£200 on any Wednesday during August and you’ll receive an extra 100% deposit match thanks to the Midweek Madness promotion. 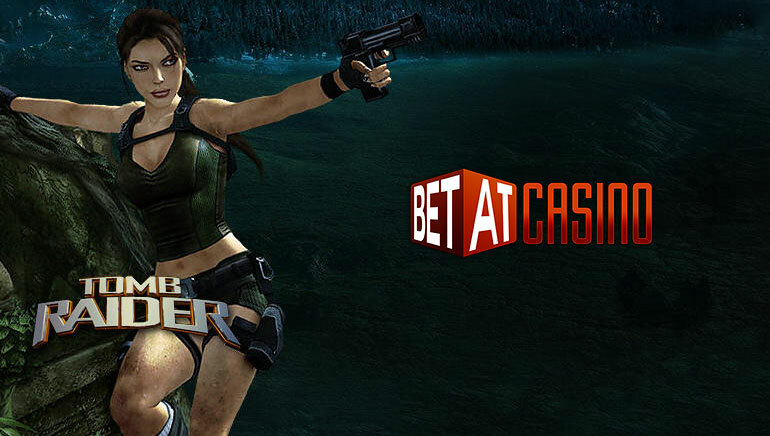 But that’s not all – if you wager $/€/£500 on any day this month, you’ll receive a free $/€/£100 in bonus cash as part of bet-at.eu casino’s August Rolling Multiplier promo.